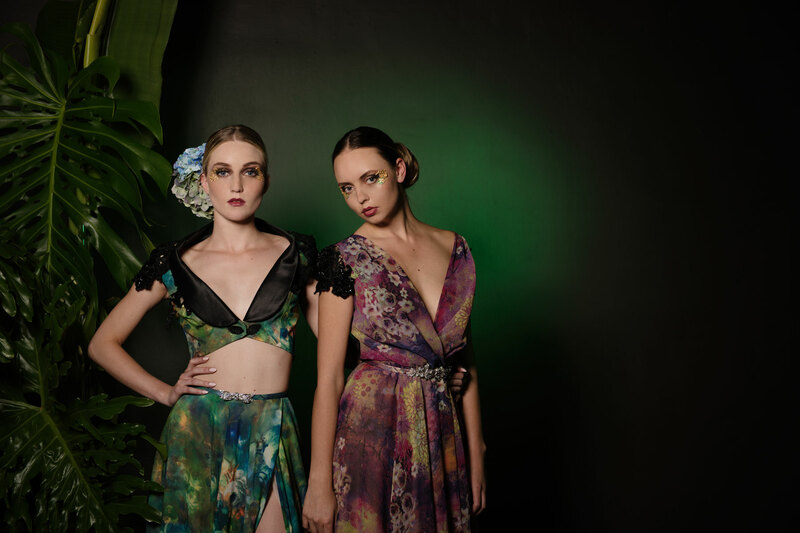 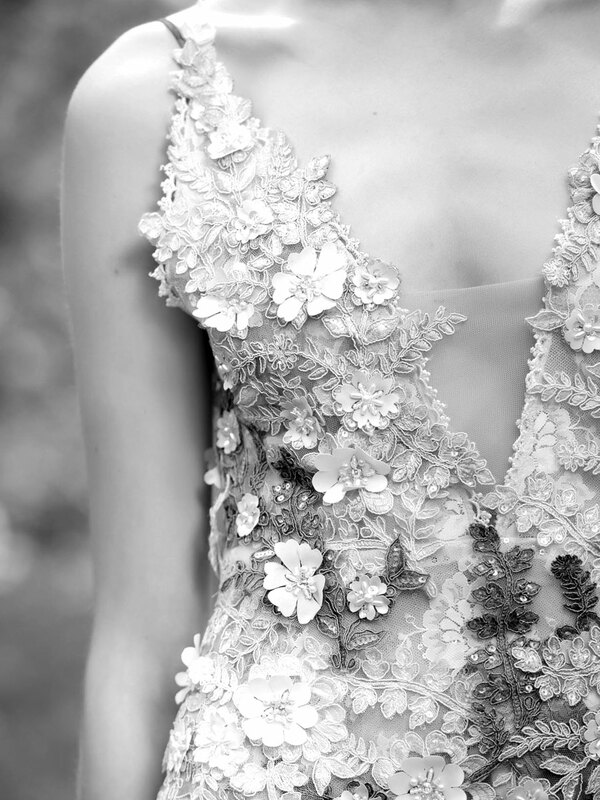 The day is governed by saturated tropical hues and splashes of flowers, while the night bids the arrival of evening gowns and pant suits in delicate mother-of-pearl, sultry blacks and strong hibiscus tones. 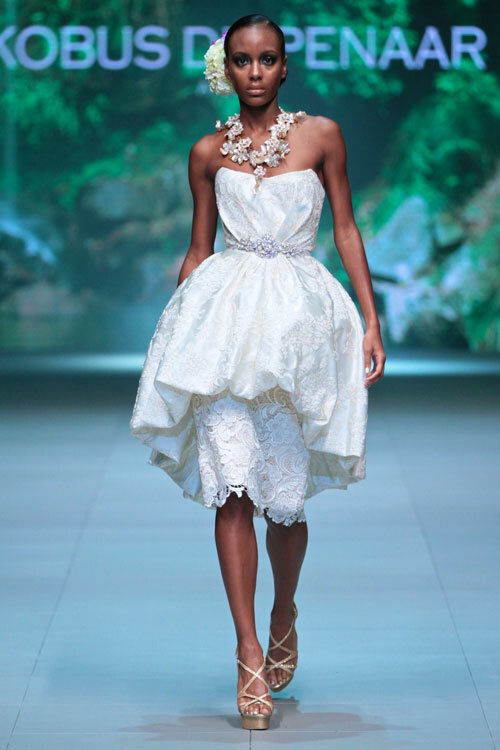 Kobus is known for juxtaposing opposites and weaving them together into a work of art. 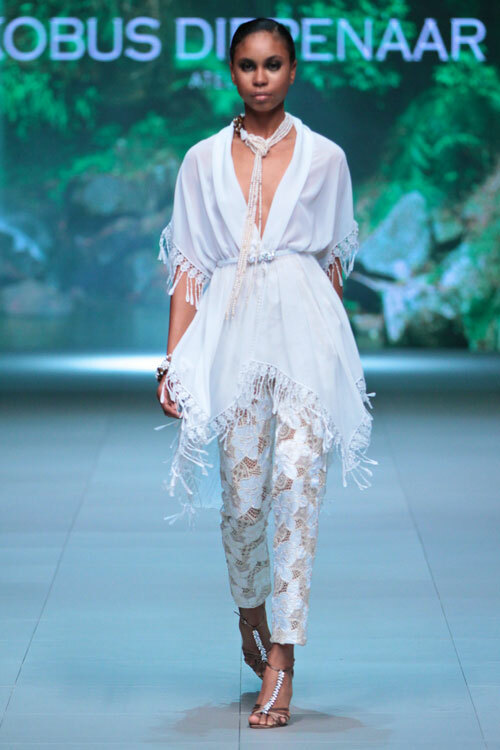 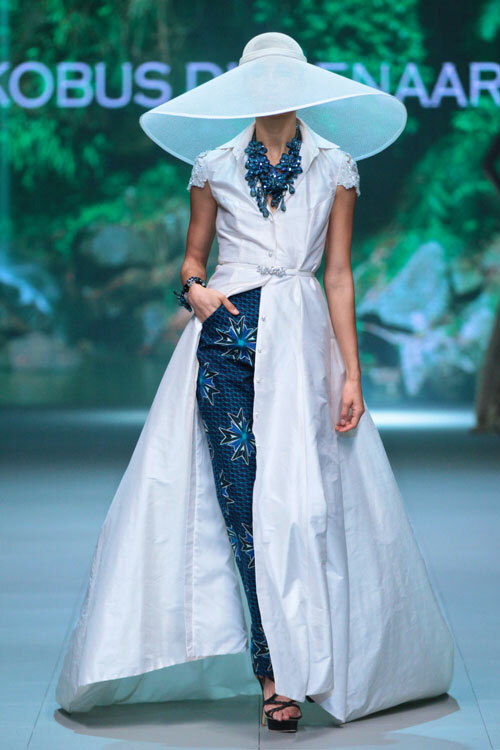 From shweshwe fabrics to floral embellishments, from pant suits to corset-like tops, you’ll love the explosion of life that a Kobus Dippenaar piece brings. 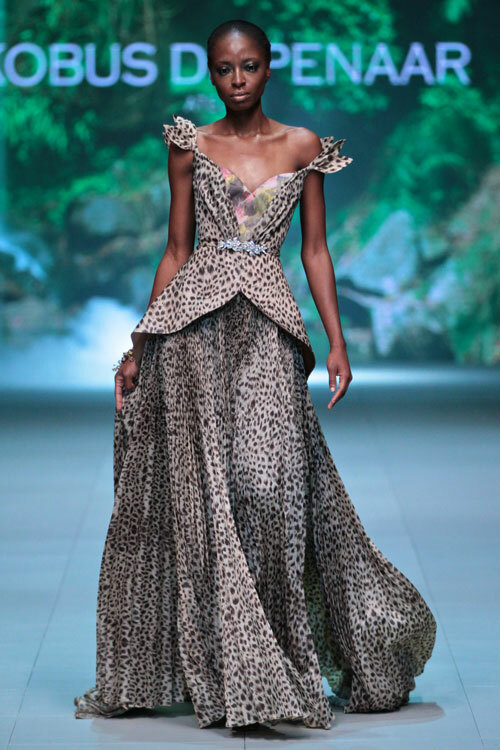 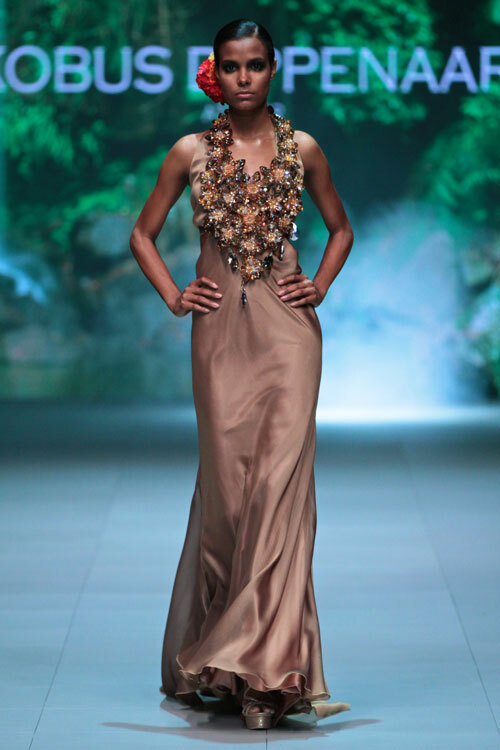 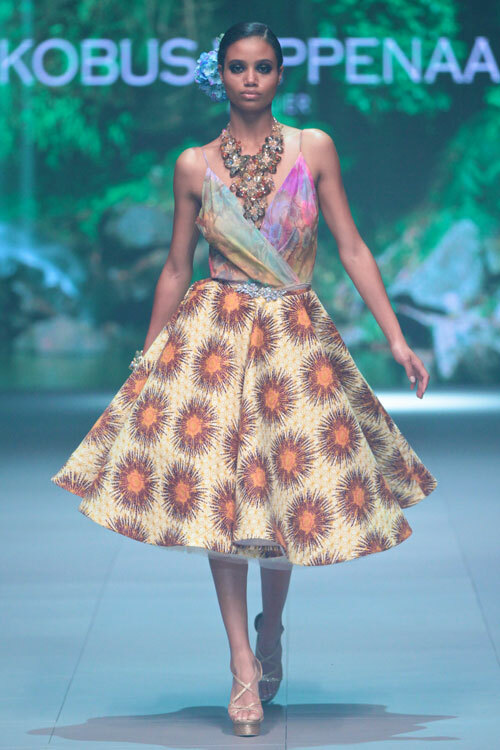 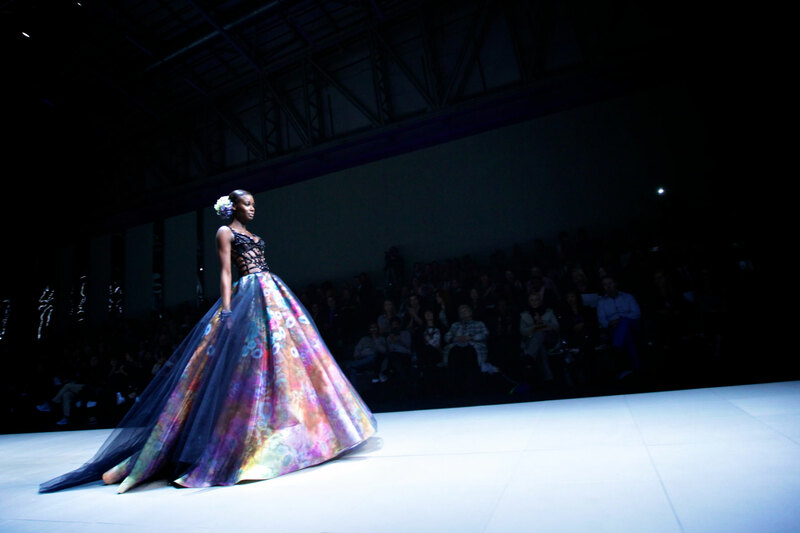 In recent years Kobus has launched his latest designs at the Mercedes Benz Fashion Week Cape Town shows to standing ovations.